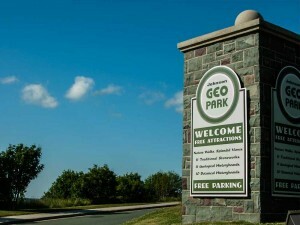 Welcome to the Johnson GEO CENTRE! Have a question? 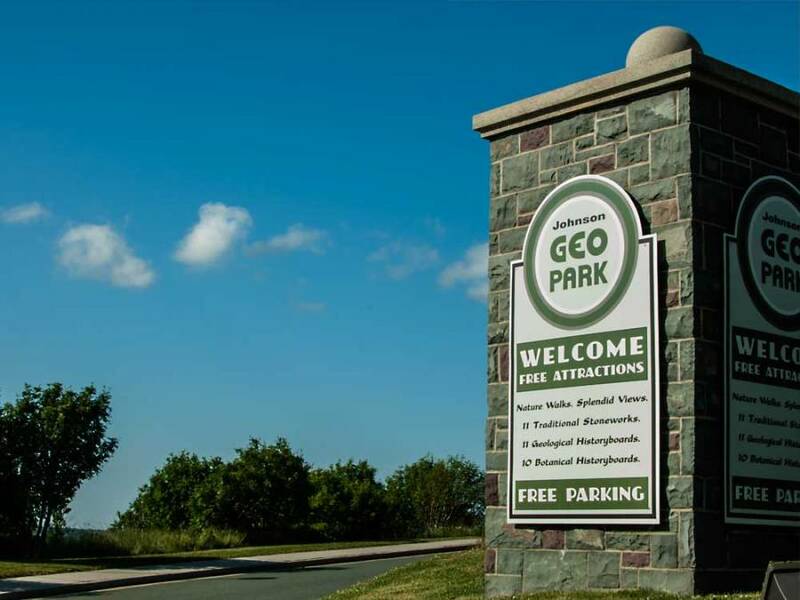 Want to plan your next event at the GEO CENTRE? Please give us a call or email us for more info. View our staff contacts here. Need help? Click here to see a map and driving directions! Interested in becoming a GEO Member?